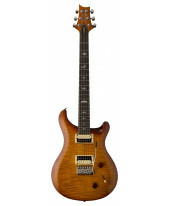 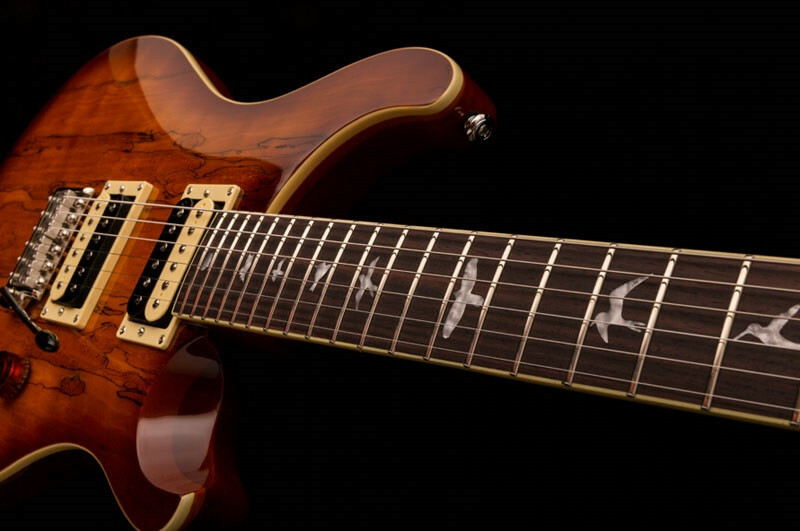 Guitarra Eléctrica PRS SE Custom 24 Spalted Maple Vintage Sunburst. 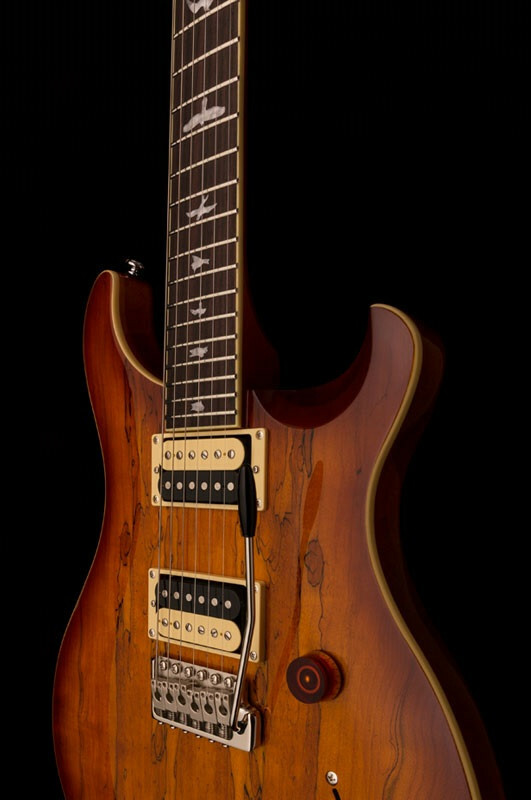 Cor: Vintage Sunburst. 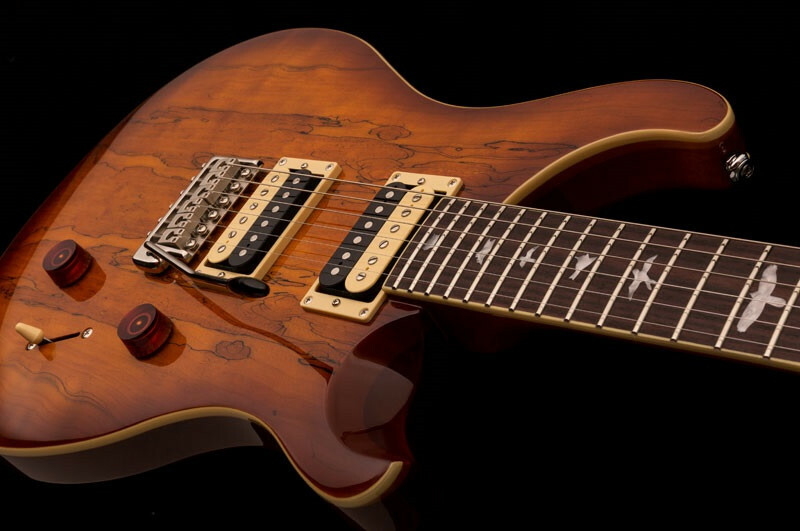 The SE Custom 24 with Spalted Maple veneer comes finished in Vintage Sunburst, adding a distinctive new look while serving up classic PRS playability, reliability, and vibrant tone. 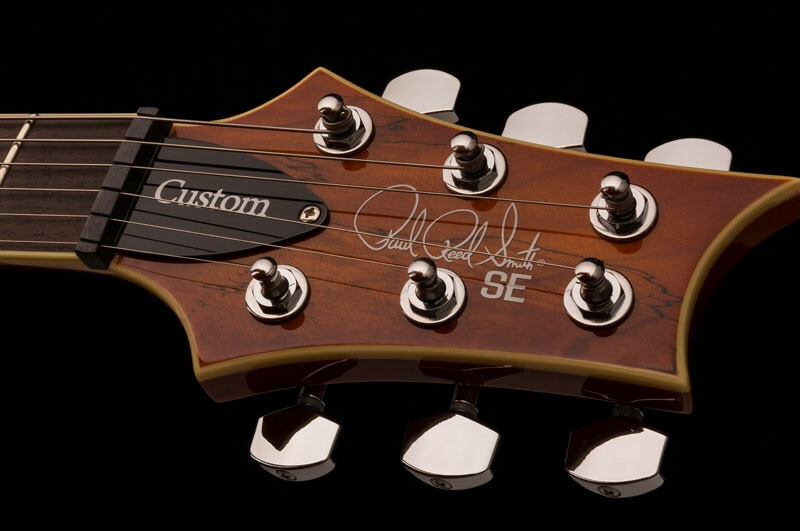 The PRS SE Custom 24 is the quintessential SE instrument, designed to faithfully reflect the PRS model that started it all. 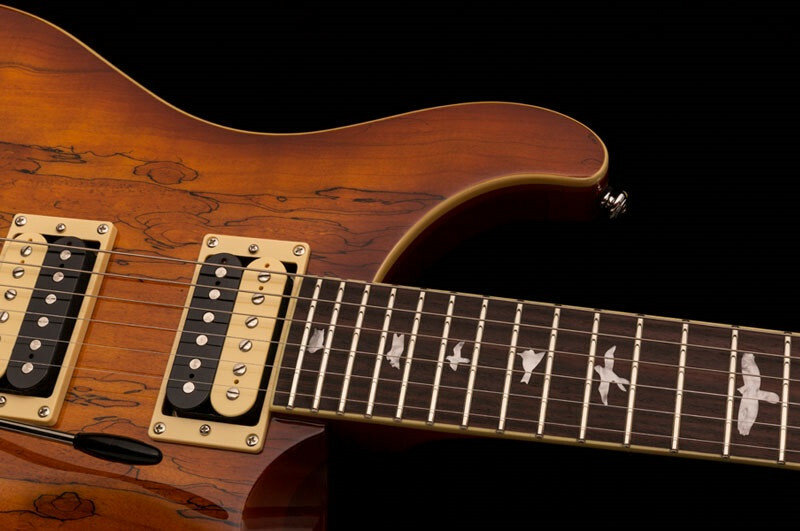 The SE Custom 24 with Spalted Maple veneer comes finished in Vintage Sunburst, adding a distinctive new look while serving up classic PRS playability, reliability, and vibrant tone. 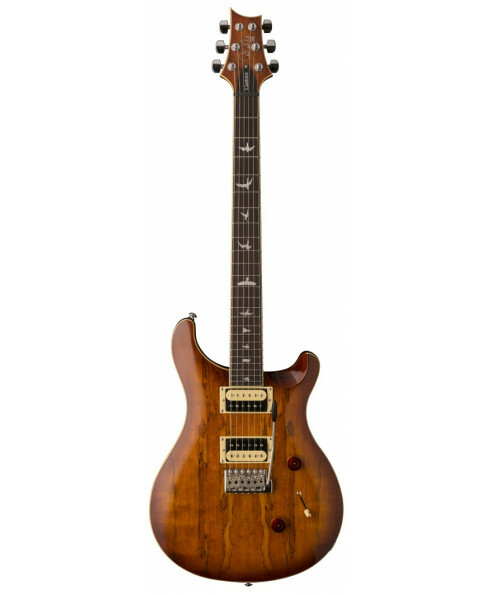 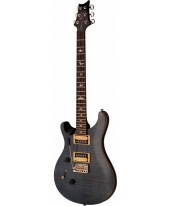 This model keeps all the same foundational specifications as the SE Custom 24: maple top, mahogany back, Wide Thin maple neck, 24 frets, 25" scale length, the PRS patented molded tremolo, and dual 85/15 “S” pickups with a 3-way blade switch and push/pull tone control for coil tapping. 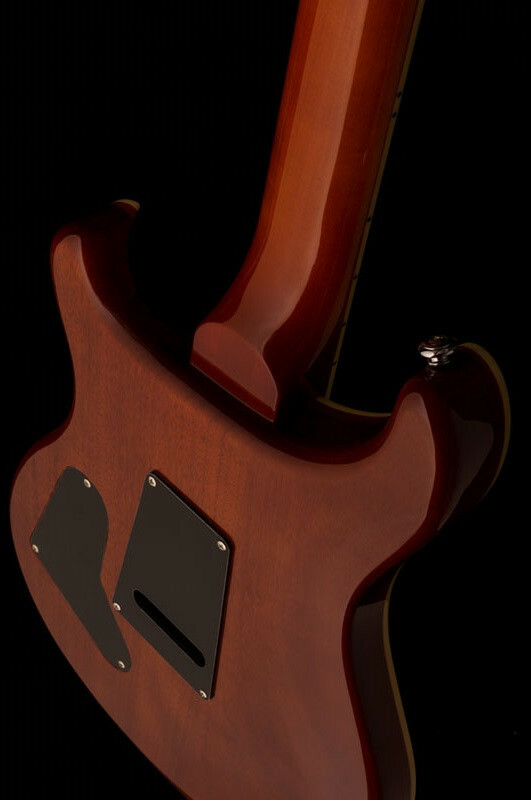 Gig-ready, studio sound, and sure to turn some heads.